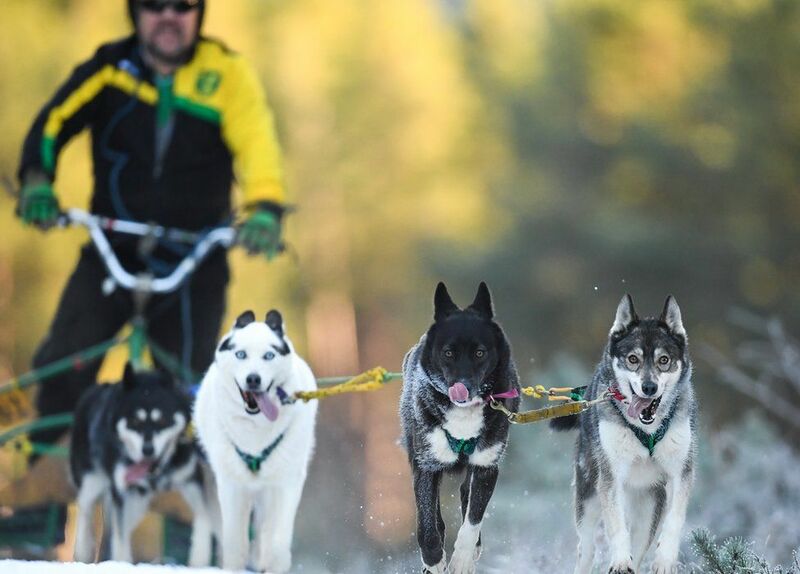 Hundreds of dogs and mushers have arrived in the Cairngorms for the annual Siberian Husky Club of Great Britain Aviemore Sled Dog Rally. Teams from all over the UK will compete on forest tracks around Aviemore on Saturday and Sunday. Held since 1984, when 12 teams took part, the event has grown into the largest of its kind in the UK with more than 1,000 dogs and 250 mushers. 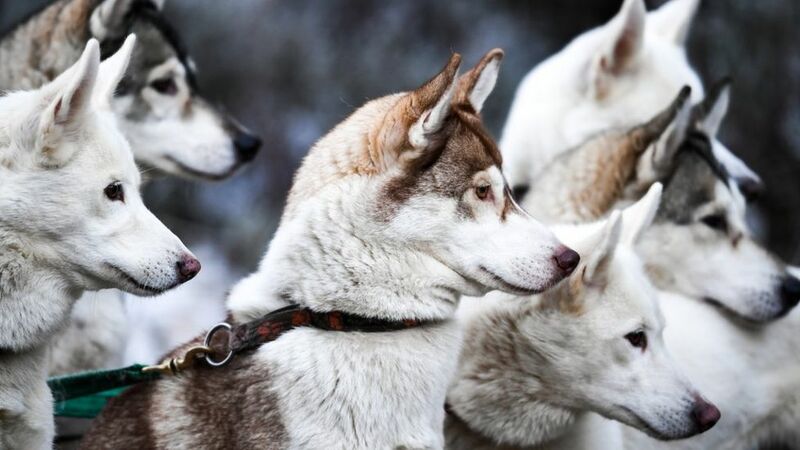 The breeds of dogs involved include Canadian Eskimo Dogs, Siberian Huskies, Alaskan Malamutes, Samoyeds and Greenland Dogs.